"RuPaul's Drag Race" contestant Andrew Bryson won't spend time behind bars in his DUI case, but there are strings attached. 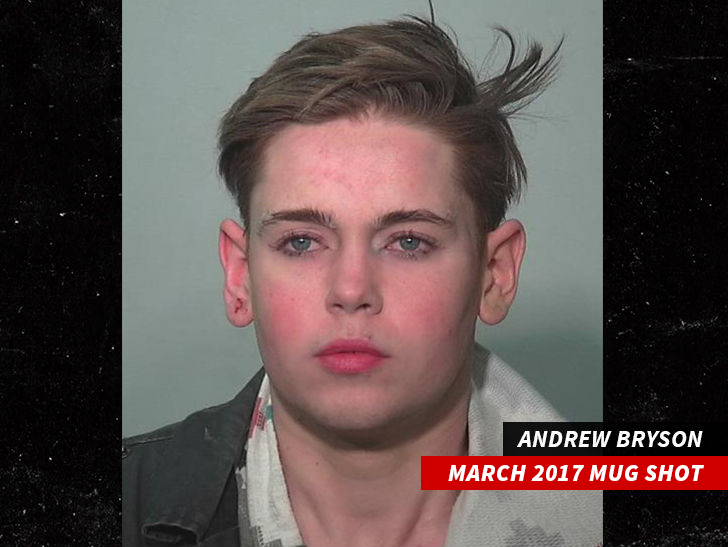 Andrew -- whose drag name is Blair St. Clair -- pled guilty to 1 count of DUI for his March arrest in Indiana. His 365-day jail sentence is suspended, so long as he keeps his nose clean. 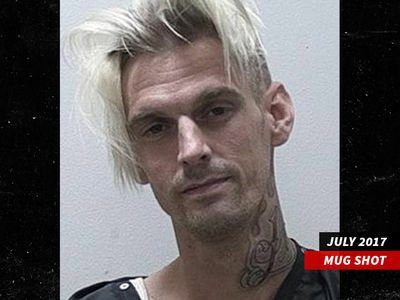 A clerk at Allen County Superior Court tells TMZ ... Andrew has to complete an alcohol treatment program and is banned from boozing or taking any drugs unless prescribed. His driver's license wasn't suspended ... not bad considering he violated a court order back in October.